Most people are never prepared to sell their homes. However, sometimes there is no way out, and you have to make the decision. To many, it almost feels like breaking up with a longtime girlfriend or boyfriend. Deep down, you understand that it is not possible to be with that person forever, but ending things is tough. So, how will you tell when it’s time to let go? Here is how. If you have had planned to sell your house at a particular time, then you will know it is right to do so when the time comes. Your plan should cover for the “what ifs.” The real estate industry is quite dynamic, and you might be forced to deal with the unexpected. Analyzing this data will enable you to conclude whether it is an ideal time to sell or not. After looking at the factors beyond your control, you will want to consider the elements within your power. Many things could warrant a change. Maybe you have outgrown the estate, or perhaps you have lost a loved one, and you feel the need for a change of environment. Whatever your reasons might be, make sure that you are committed to the change before choosing to sell your house. If you are on the fence, take time before making your final decisions. Some people are forced by circumstances, such as an employment transfer. It is common for most first-time buyers, especially for young families. The family might grow to the extent that everybody does not fit in well. You need to understand that progression is natural. Therefore, do not rush into selling the house before you create a solid plan. If you have had this house for a long time and have already paid the associated mortgage, you probably have some considerable equity built in. Perhaps you were a first-time buyer, and now you want to upgrade. It is crucial to understand your financial position. When you are fully aware of where you stand financially, deciding to sell your house will be straightforward and quite informed. Selling your house is a big deal, whether it is the first or fifth time. A lot of changes take place in the real estate space every other day, so you want to be sure that you are ready financially and emotionally to sell your house. 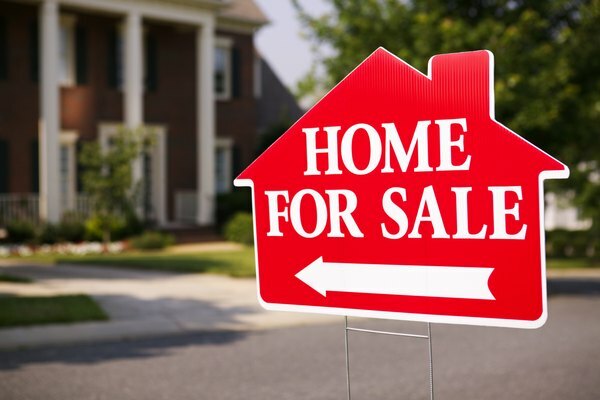 If you are not sure whether it is the right time to sell the home or not, it probably isn’t. When the time comes, consult a real estate expert.